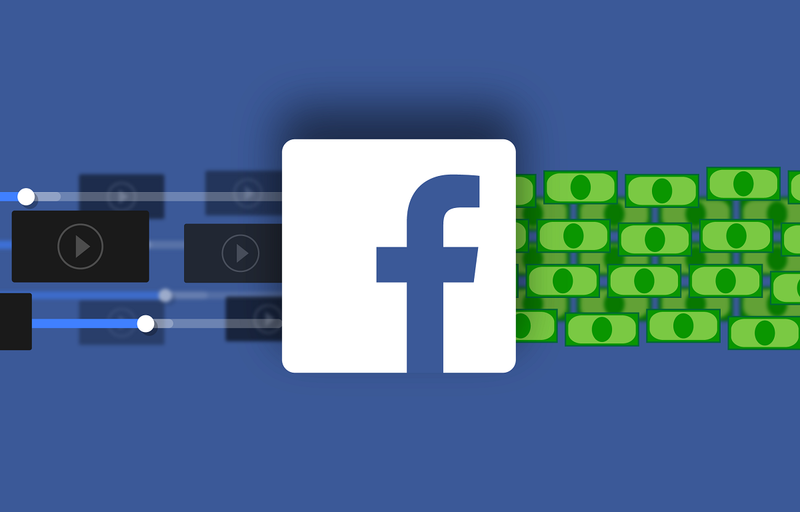 Facebook’s Ad Breaks monetization feature, dedicated to video publishers, is now available in more than one language and outside of the US as well. This feature has rolled out in 5 additional languages and in 21 more countries. Ad Breaks is a feature that works for the pages that are dedicated for the creation of videos that are 3 minutes or more in length. These videos must have generated over 30,000 views for one minute for the two months from its date of publishing. The page has to have 10,000 or more followers on the site and must be eligible for Facebook’s monetization. Pre-roll and mid-roll formats are also available for the creators and publishers, as well as the image ads (appearing below the video directly). The auto-insertion feature is also available for creators that lets Facebook make the decision for the placement of ads within the videos, however, this can also be done manually without the digital aid. The new languages introduced to this feature are: French, German, Portuguese, Spanish and Thai. The 21 countries getting this feature are Belgium, Denmark, Sweden, France, Germany, Netherlands, Spain, Norway, Portugal, Argentina, Dominican Republic, Bolivia, Chile, Colombia, Ecuador, El Salvador, Guatemala, Peru, Honduras, Mexico, and in Asia, only Thailand. Previously, Ad Breaks were only available in Australia, Ireland, the U.S., New Zealand, and the U.K.
"More countries and languages will be supported through the end of the year and in 2019", Facebook explained in a support page. Facebook Page admins can use this tool to check if their Pages are eligible for video monetization.